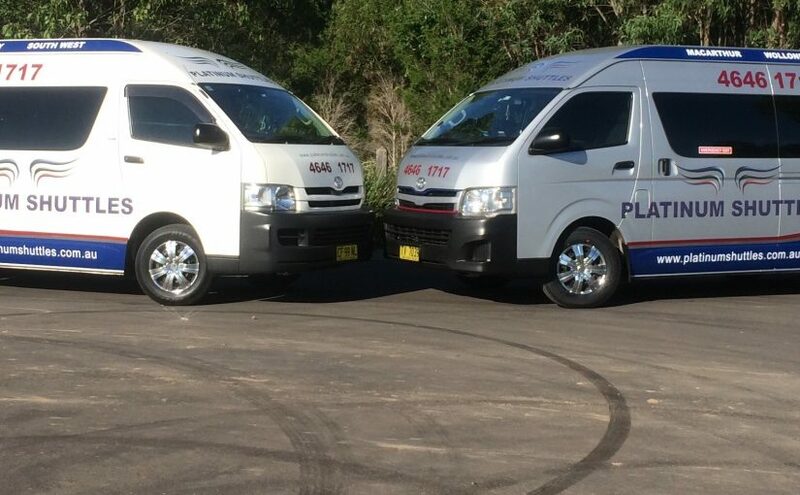 Platinum Shuttles are the experts in dealing with business passenger transport. Do you have staff that are continually travelling to and from the airport? Do you have overseas/interstate contractors that need to be transported to and from the airport and to and from your place of business? Have you organised a corporate golf day and need to transport invitee’s or staff? Have you organised a corporate event and want to get staff and invitee’s home safely? Do you need to move staff between different business sites? Have you organised a staff bonding event off site? If you answered “yes” to any of these, call us! Platinum Shuttles can assist you in your passenger transport needs, whether it be a single passenger or a large group of passengers. We will provide a safe, reliable, comfortable and friendly service to suit your needs.